Life can, a priori, take extremely different forms from our own. Within this unlimited range we do not know where to look first, which does not help much. 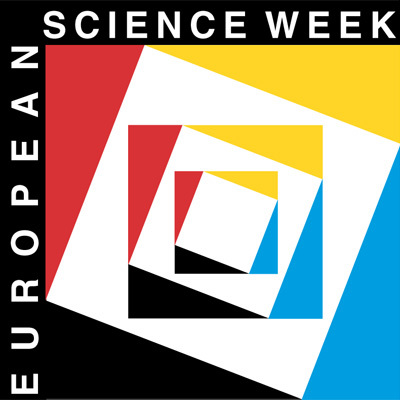 To make research more effective, we start by searching for forms of life that share with us the characteristics that we think are - if not universal - at least rather widespread: to be based on organic chemistry, to develop in an environment, if not aqueous at least sufficiently wet, and finally, to have at its disposal a source of permanent luminous energy. The most favoured environments for such conditions are solid planet surfaces (or liquids) located a fair distance from their star. They are called "habitable" planets.